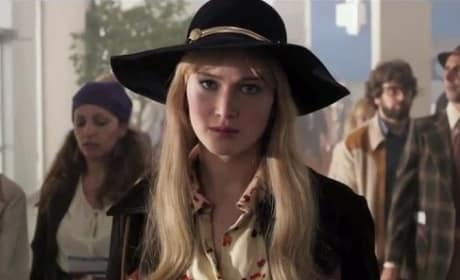 X-Men Days of Future Past Featurettes: Three More Inside Looks! 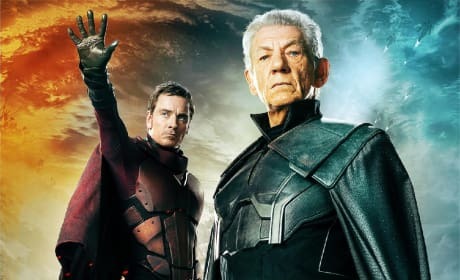 X-Men: Days of Future Past has released three more behind-the-scenes looks. The Bryan Singer film is generating quite the buzz with its cast that includes James McAvoy, Patrick Stewart, Michael Fassbender and Ian McKellen. 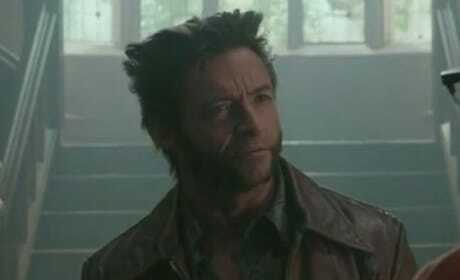 X-Men: Days of Future Past has debuted two featurettes. 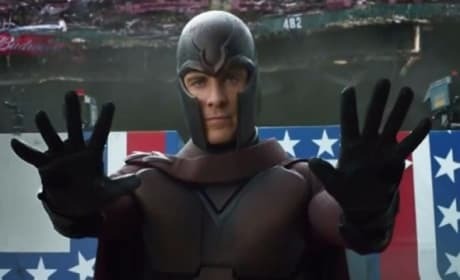 One looks at the costuming for X-Men: Days of Future Past and the other gets inside Magneto's helmet. Marvel Crossover Happening: X-Men and Spider-Man? X-Men: Days of Future Past will have a clip shown after the credits of The Amazing Spider-Man 2. Could the Marvel legal thaw be happening? The final X-Men: Days of Future Past trailer is here! Wolverine gets the mutants together to save the world, and it is going to be one tough task. 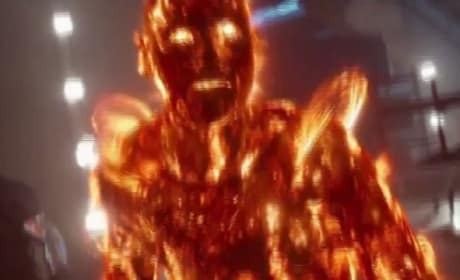 X-Men Days of Future Past: Watch the Opening Battle! The opening battle sequence for X-Men: Days of Future Past has arrived online. 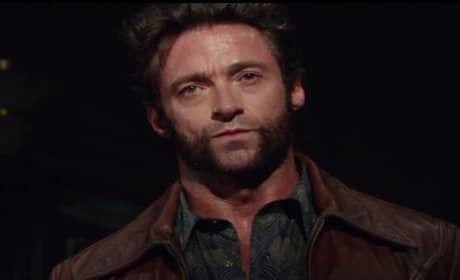 Look for Hugh Jackman and his X-Men cohorts to fight for their lives. Is a Jennifer Lawrence-Starring Mystique Spin-Off in the Works? 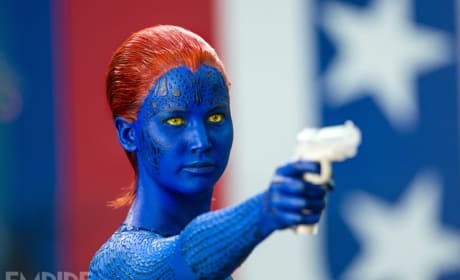 Can we expect to see a Jennifer Lawrence as Mystique solo movie? 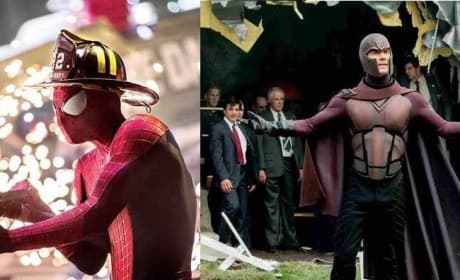 Could happen, and also a Gambit and Deadpool movie, too! X-Men Days of Future Past Character Posters: The Two Magnetos! 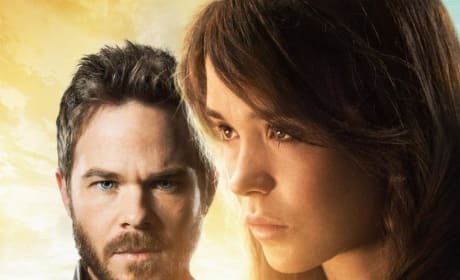 The cast of X-Men: Days of Future Past is fully represented in a series of character posters. The latest X-Men: Days of Future Past posters are truly pieces of art. X-Men Days of Future Past Photos: Quicksilver Has Some Fun! Two new photos from X-Men: Days of Future Past have arrived. Evan Peters is Quicksilver, and Nicholas Hoult is The Beast. 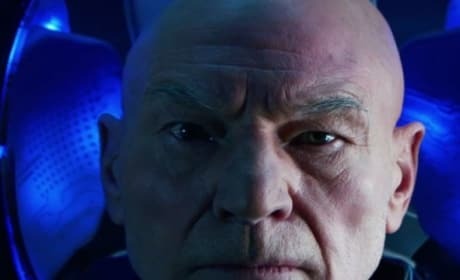 X-Men Days of Future Past TV Spot: Are We Destined to Destroy Each Other? X-Men: Days of Future Past premiered its first TV trailer. And the X-Men: Days of Future Past spot could not have chosen a better audience: The record breaking viewers of The Walking Dead. X-Men: Days of Future Past has released its latest trailer. And it paints a picture of the past that will ruin all X-Men futures.